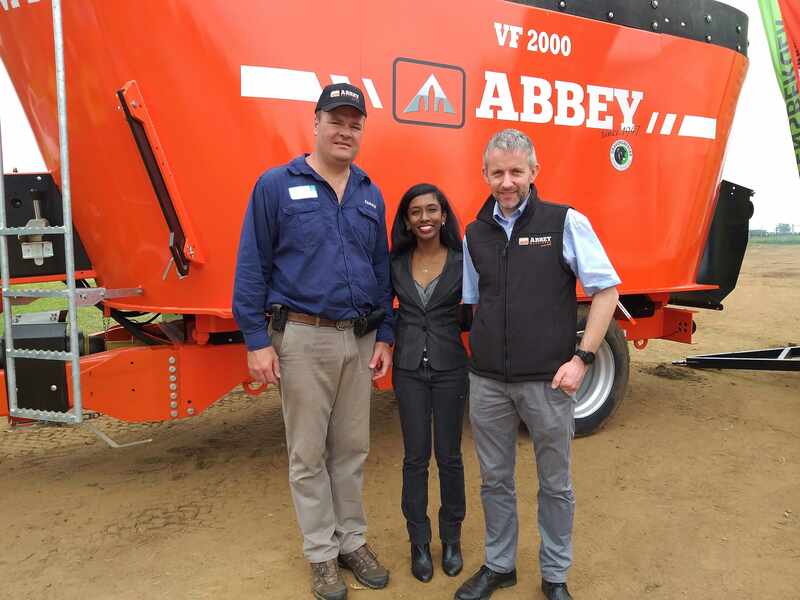 Irish agritech company KEENAN has partnered with Ontario Harvestore Systems, building on the North American presence it has developed since being acquired by global animal nutrition company Alltech in 2016. KEENAN, which was established in Ireland in 1978, is a leader in the manufacturing of quality mixer wagons and ethical farming solutions. 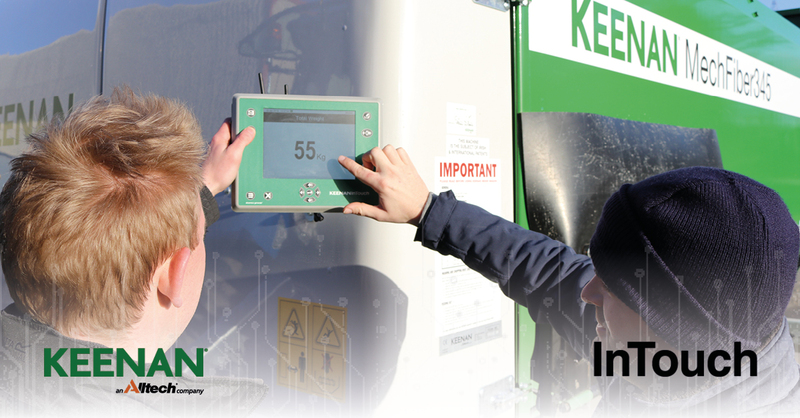 The partnership will help to ensure that producers working with KEENAN get the highest level of access to support, service, and the dedicated expertise of KEENAN. KEENAN mixer wagons produce a unique homogeneous mix, which optimizes rumen health and ensures consistent performance. The mixer wagons are also fitted with InTouch, which offers real-time monitoring for the optimization of herd health. InTouch allows farmers to formulate rations that are chemically and physically balanced for their animals. It also features a live review and support service operated by animal nutritionists to ensure animals get their optimum feed each day. InTouch also has positive consequential benefits for farmers under pressure to reduce the carbon footprint of their herd. Ontario Harvestore, who has been operating in Ontario for more than 53 years, provides an efficient ‘first-in, first-out’ feed storage and delivery system, which improves feed quality and feeding.